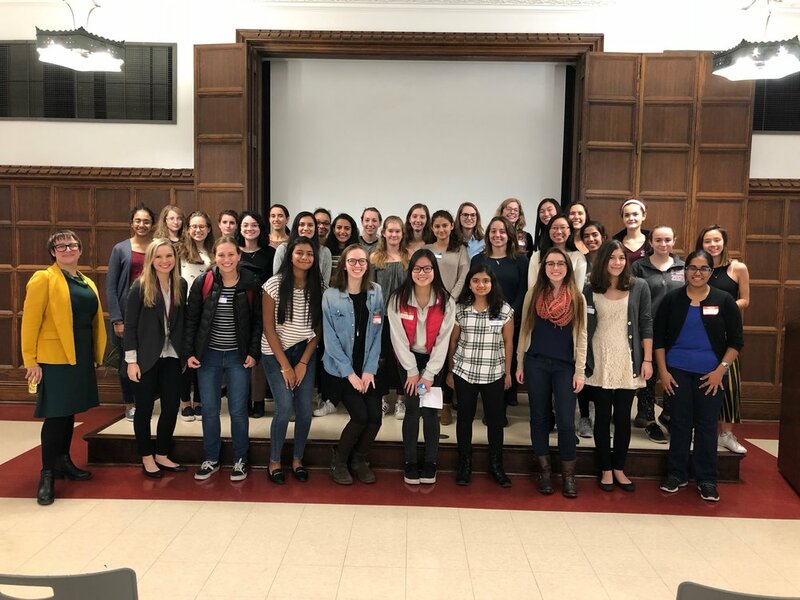 Empowering and encouraging high school girls to be a part of the movement to increase female representation in STEM. Encouraging diversity to reinforce messages of equality. Meet the team of young women, professors, and professionals on our Board, National Advisory Council, and in our chapters. Learn about how we translate the theory of activism to concrete action. 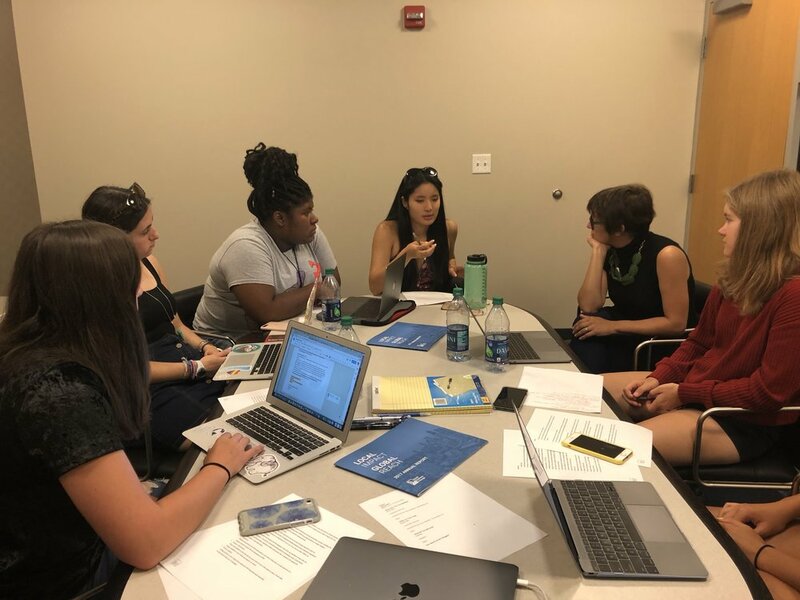 Connect with the network of schools involved in advocating for gender equality in STEM across the nation. Stay updated on the progress of chapters, ambassadors, and the organization.